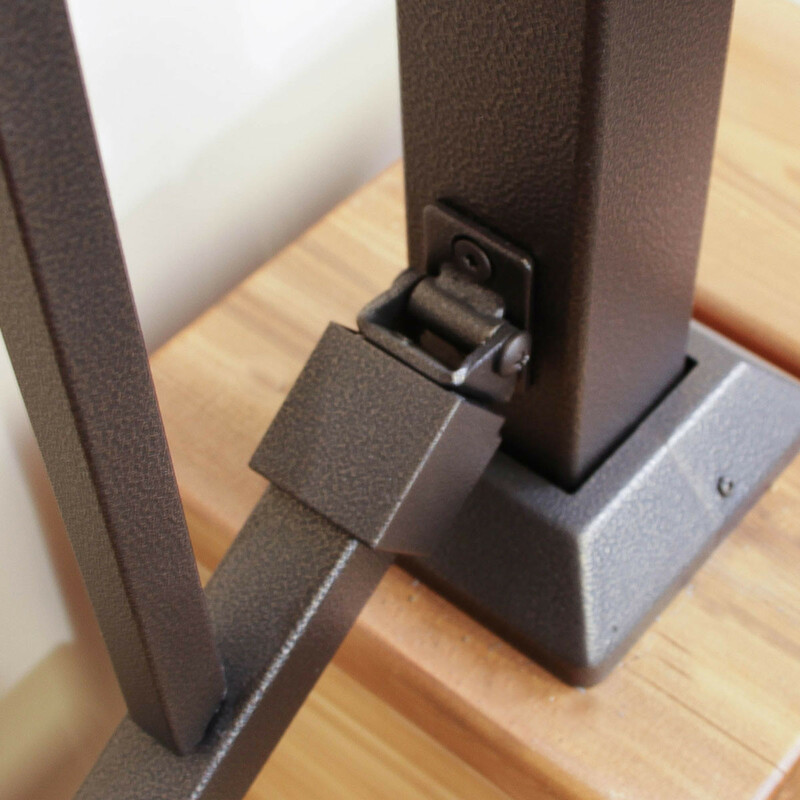 When used in conjunction with the FE26 Steel Universal Rail Bracket (sold separately), this angle adapter by Fortress allows you to achieve any angle up to 45 degrees. 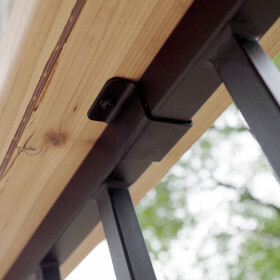 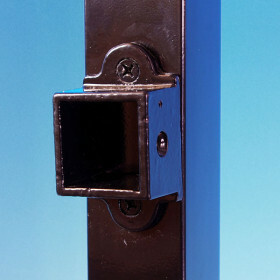 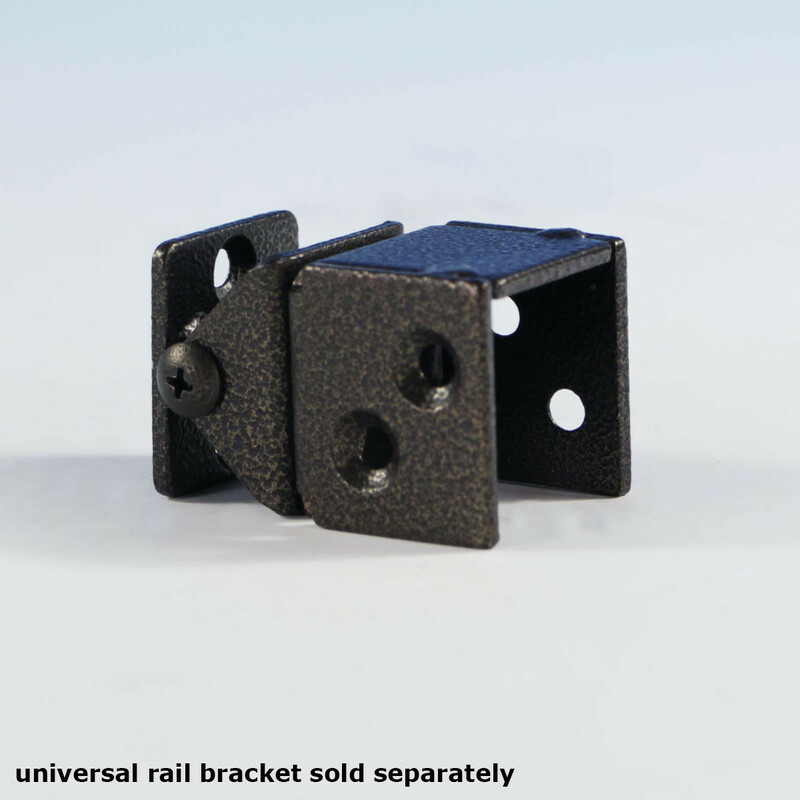 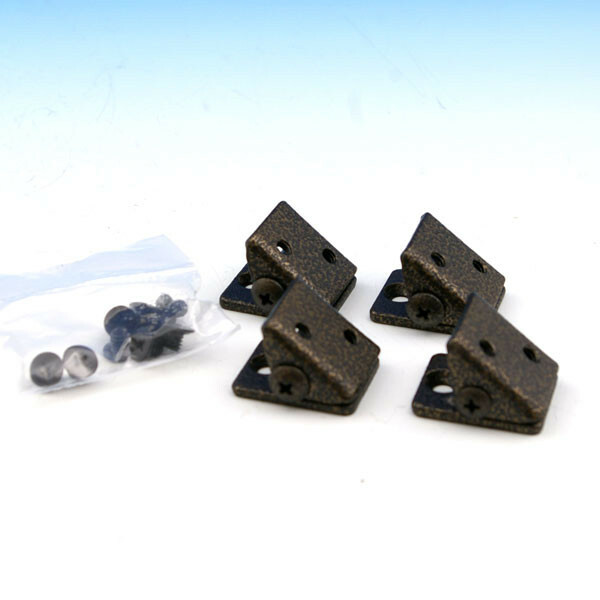 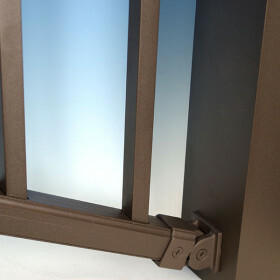 Used for both horizontal and vertical angle installation, this modest piece secures onto the back of a Universal Rail Bracket for the adjustability your project needs. 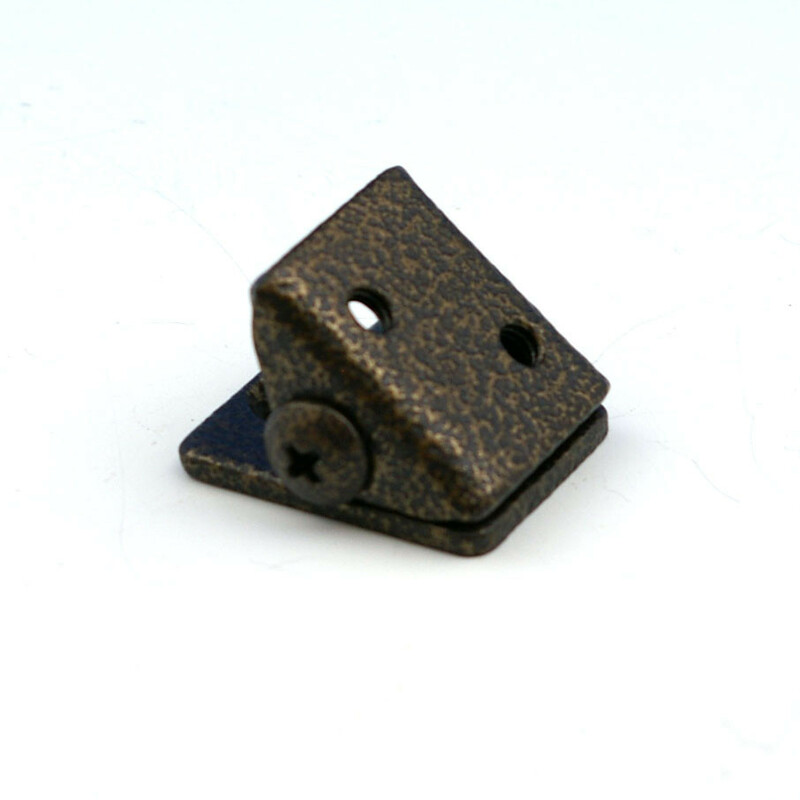 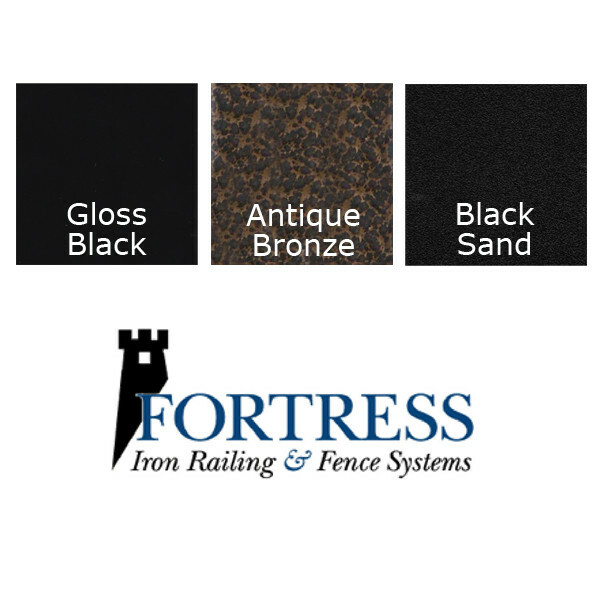 These Angle Adapters are available in the three Fortress finishes: Gloss Black, pitted Antique Bronze, and textured Black Sand.